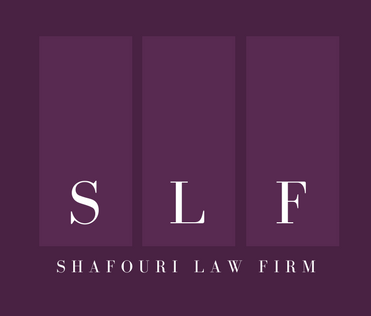 STUDY AND WORK PERMITS | SHAFOURI LAW FIRM © 2016 Shafouri Law Firm. All Rights Reserved. The study permit is a document issued by Immigration, Refugees and Citizenship Canada (IRCC), allowing foreign nationals to study in Canada. Before applying for a study permit you will need an acceptance letter from a designated learning institution (DLI) and a valid passport or travel document. If your application is approved you must abide by certain conditions during your studies (i.e. always be enrolled at a DLI, be progressing in your program, stop studying if you stop meeting the requirements of you permit, etc.). There may be specific conditions on your study permit such as the level of studies you can attend and whether you can work/travel in Canada. Note that you may qualify for off-campus and post-graduate work permits depending on your institution and program. If you are from China, India, the Philippines or Vietnam you may be able to obtain your study permit faster by going through the Student Direct Stream. As there are different kinds of work permits, each with their own eligibility criteria, the following is general information only. For specific inquiries relating to your application please call our office to schedule a consultation. Most foreign workers require a work permit to work in Canada on a temporary basis. To obtain a work permit you will need an offer of employment from a Canadian employer (see below). In the majority of cases your potential employer is required to complete what is called a Labour Market Impact Assessment (LMIA) to show there are no Canadian or permanent resident available to fill the position you were offered. You will also need to establish that you have the appropriate qualifications and experience to perform the job. Work permits are temporary by nature and as such you will need to prove to an officer that you will leave Canada once your work permit expires. *If you are working in Canada and your work permit is about to expire and you have applied for permanent residence through the Express Entry system you may be eligible for a Bridging Open Work Permit. Call us to find out more. For proof of employment your employer must submit an offer of employment to Immigration, Refugees and Citizenship Canada (IRCC) and provide you with an employment number. The Citizenship and Immigration Canada (CIC) application fee for work permits is $155. 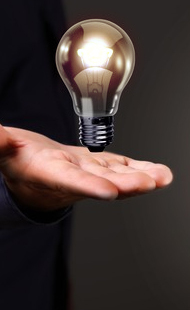 The application process can be unfamiliar and time consuming. To ensure your application is complete and to avoid delays in processing, consider retaining the services of a lawyer. © 2016 Shafouri Law Firm. All Rights Reserved.